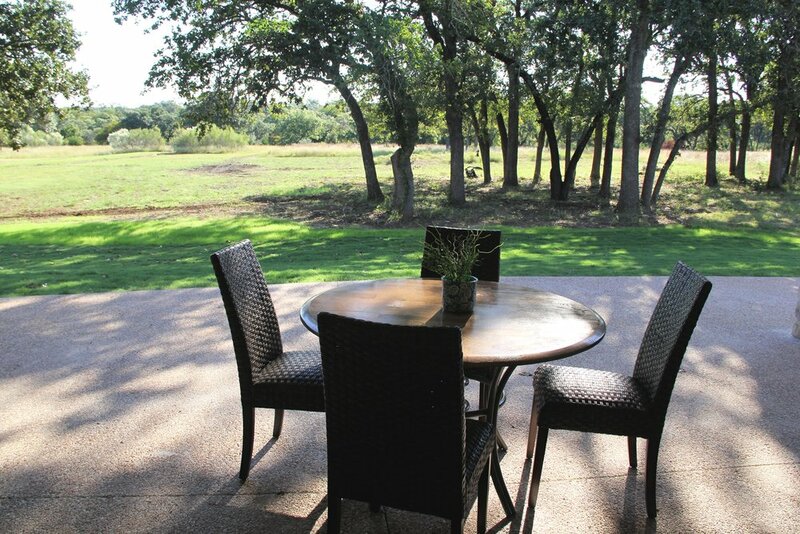 located in Fredrickson Ranch at Lake Georgetown, 1520 Crockett Gardens Road. It has a 4 car garage, outdoor kitchen and over-sized patio. 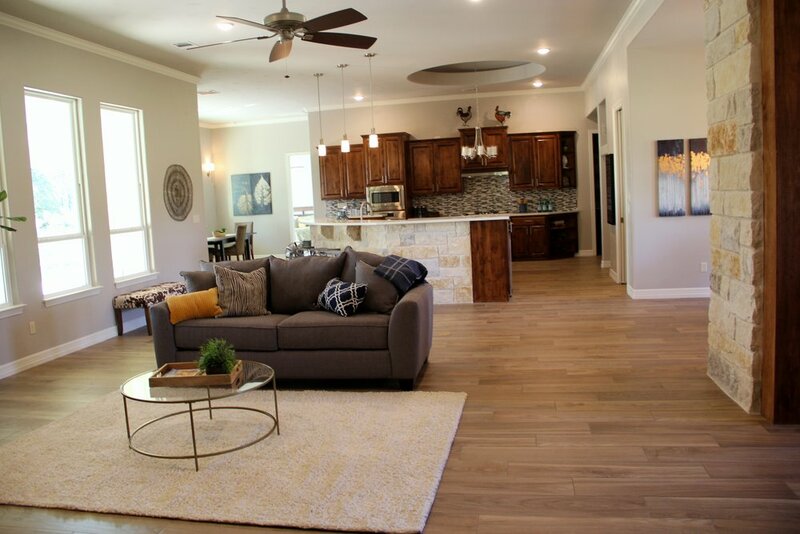 This home is gorgeous and has a large living room and formal dining room great for celebrating any event. While the spacious pantry and wine bar make entertaining easy. 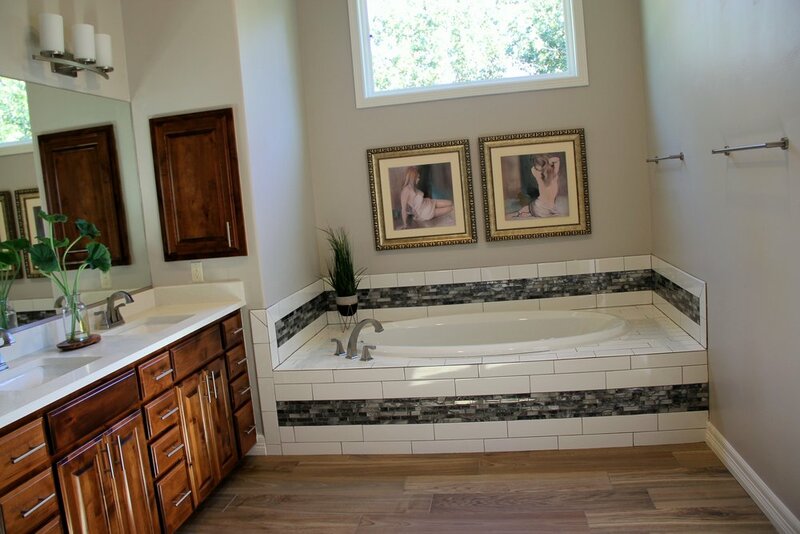 Tankless RINNAI water heaters make the jacuzzi bathtub a luxury. 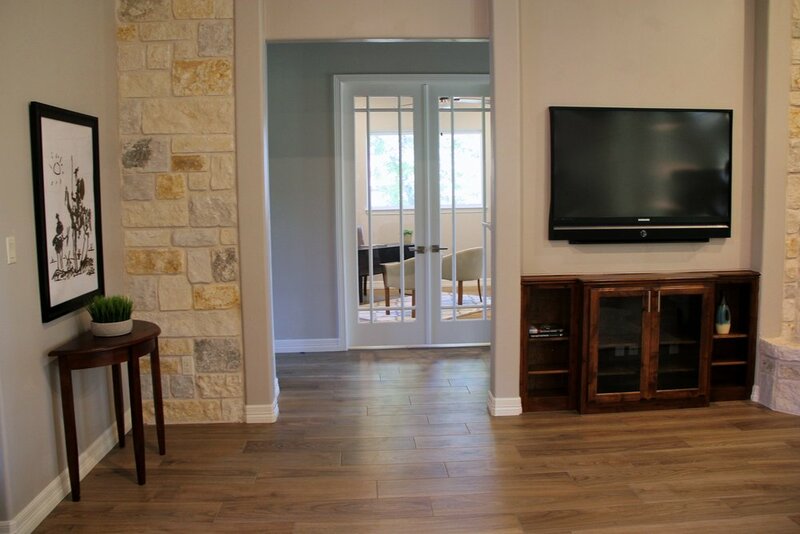 Beautiful custom built home on over 2 acres with hill country views 4 bedroom 3 full baths and a large 4 car garage. Huge covered patio over looks a private tree covered yard with room for a pool and anything else you can imagine. 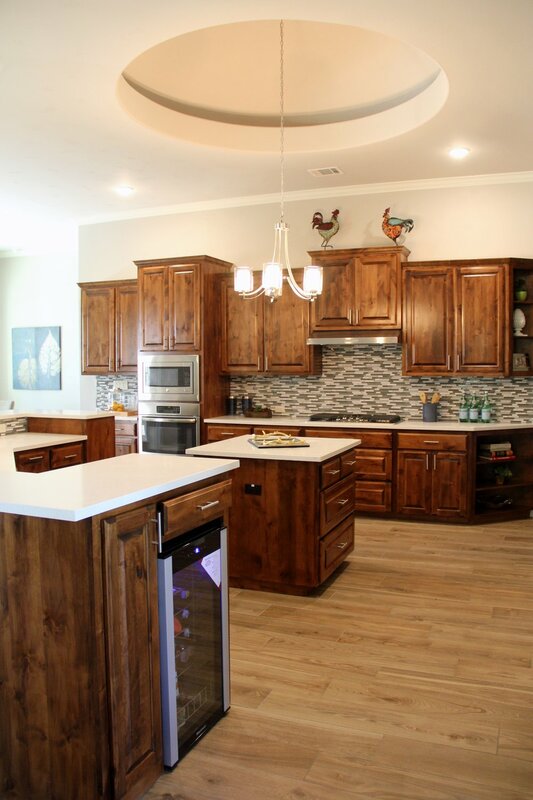 All custom cabinets and designer colors bright and open floor plan. Come by and take a look.